Ready for a little journey down your memory lane? Well, check out this of child actors we’ve put together. We must have seen almost all of their movies or shows. Some of them were really famous. How much they have grown since we last saw them will amaze you. Read on. 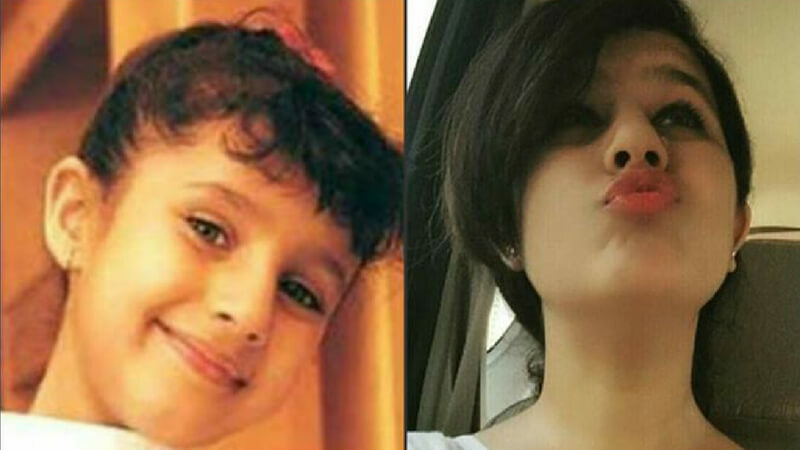 This famous child actor who is daughter of renowned actor Supriya Shukla is all grown up and looks beautiful. 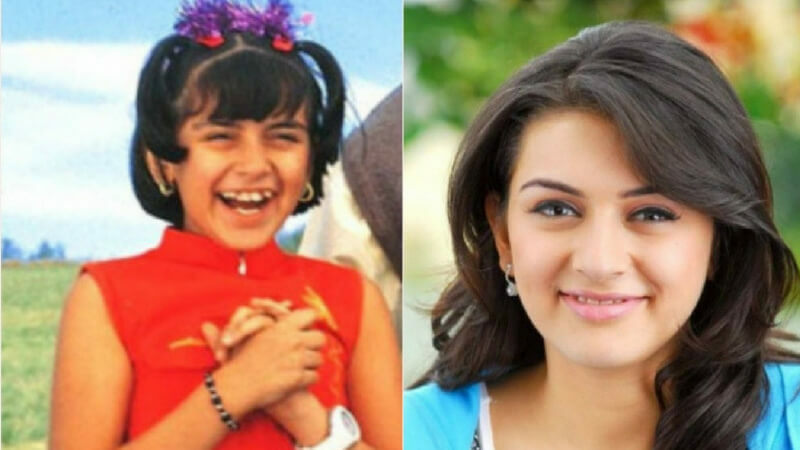 The girl who played the role of Preity Zinta’s younger sister in Kal Ho Na Ho and the cute 6 years old robot we had seen in Karishma Ka Karishma is now 19 and looks so cute! Right now she is pursuing BA in History from Bhavan’s College in Mumbai. The original ‘Rasna’ girl has gone on to become a popular star down south, having worked in Tamil, Telugu and Kannada films. She moved to Los Angeles and graduated from UCLA extension in a Media & Entertainment Studies program while simultaneously working in Development at Brett Ratner’s Rat Entertainment as well as producer Ashok Amritraj’s Hyde Park Entertainment. Her first break in American Television came on 3 February 2013 when Ankita Jhaveri’s GoDaddy Commercial aired during the XLVII Super Bowl. Ankitha recently starred in a short film directed by Chicago-based Indian director Pradeep Paga alongside actor Aalok Mehta (of ‘American Chai’ fame) titled ‘Waiting’. We remember her as Shahrukh Khan and Preity Zinta’s son in Kabhi Alvida Na Kehna. Yes! that was a girl. 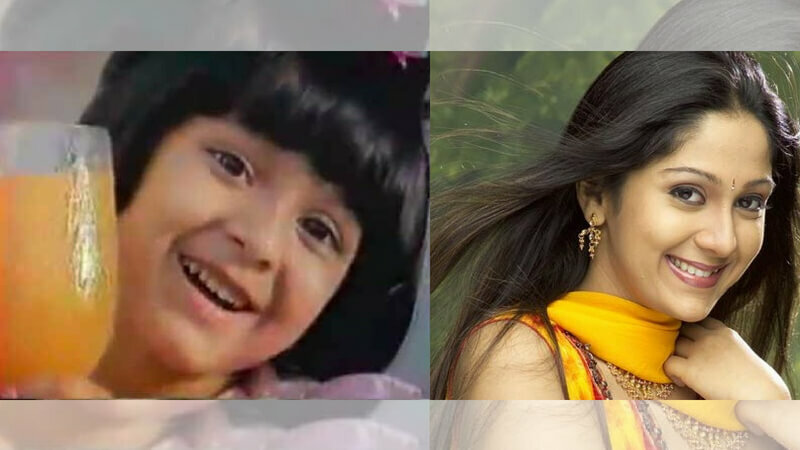 Ahsaas started acting at a very young age and was noticed by everyone in her first movie, Vaastu Shastra, where she played a young boy who creeps the hell out of everyone. She was just 4 then. That’s quite a lot of talent for such a young age. 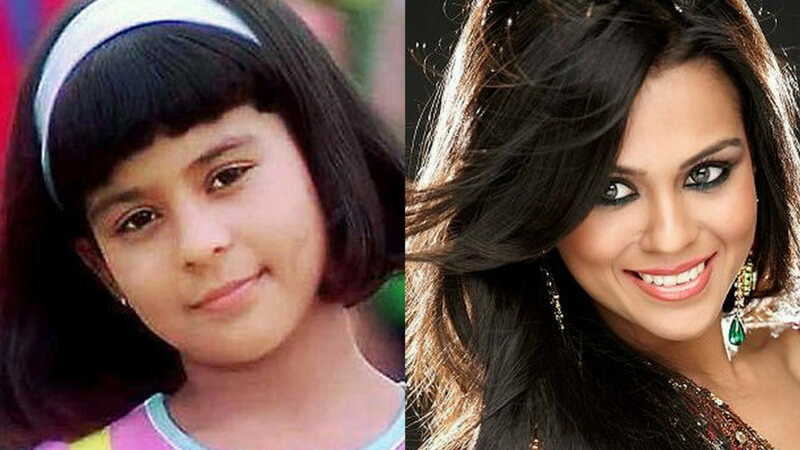 She also played the role of Lord Ganesha’s adorable friend in ‘My Friend Ganesha’. And she hasn’t looked back ever since. The list of TV shows she’s done is endless – Gumrah, Devon Ke Dev…Mahadev, Webbed and Fanaah are just some of the shows she has worked in. Recently, she was seen in Girliyapa’s, The Period Song, and the video has been doing the rounds of the Internet. 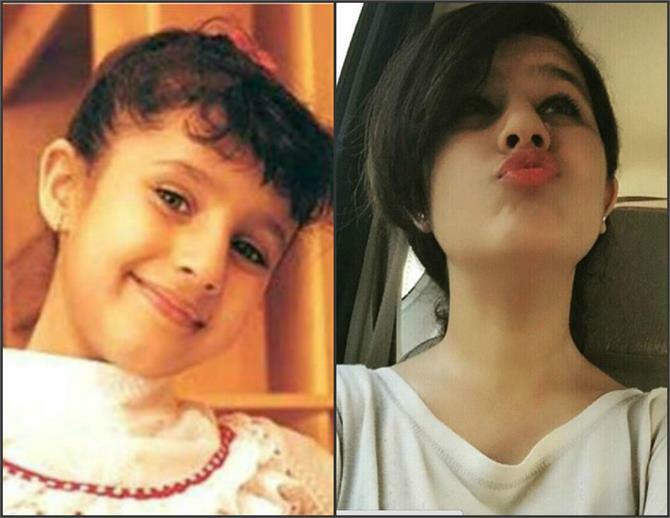 Ahsaas has surely grown up into a beautiful, young woman and we can’t wait to see her in more films and TV shows. Young and Ambitious; Better at Videogames than at life. Creative writer at daytime, Batman at night. These Are The Top 26 Most Viewed Punjabi Songs; Is Your Favorite In The List?